Bike/Walk Tampa Bay (BWTB) is a regional coalition of citizens, advocates, professionals, and allied organizations created to make walking and bicycling the preferred modes of transportation in the Tampa Bay region. The Coalition was formed by a partnership between the New North Transportation Alliance, the Tampa Downtown Partnership, the Westshore Alliance, the St. Petersburg Downtown Partnership, the Florida Department of Transportation, the Community Traffic Safety Teams of Tampa Bay, and the Hillsborough and Pinellas Metropolitan Planning Organizations. To accomplish this goal, we engage and empower local communities and stakeholders to achieve our region’s vision for a better transportation future. Help support safe bicycling and walking in the Tampa Bay region by donating today! Ms. Bond is a Senior Research Associate at the Center for Urban Transportation & Research at the University of South Florida and specializes in Transportation Demand Management and bicycle/pedestrian safety. 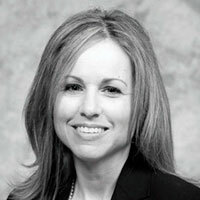 She is serving as the Program Director for BWTB. What is Bike/Walk Tampa Bay? The City of Tampa has 137 miles of on-street bike lanes. The City of St. Petersburg has 125 miles of on-street bike lanes and shared use trails. There are over 250 Rectangular Rapid Flashing Beacons (RRFBs) at crosswalks throughout the Tampa Bay region. 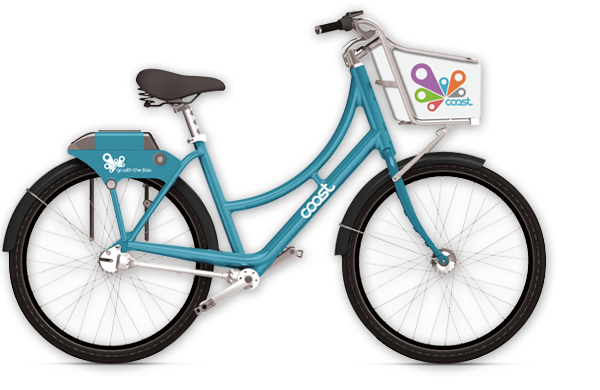 Since launching in 2014, over 450,000 trips have been made on Coast Bike Share between the Tampa, St. Petersburg and USF systems. Over 5,000 cyclists, walkers, bikers, and rollerbladers use the Pinellas Trail daily.